In vitro fertilization (IVF), in which eggs are fertilized outside the body, has become a mainstay of infertility treatment. One downside of traditional IVF, though, is that the procedure leads to a multiple pregnancy (twins or more) in about one-third of all IVF pregnancies in the United States. This is because, often, fertility doctors transfer more than one embryo to help ensure that at least one of them will implant in the uterus wall. Elective single-embryo transfer (eSET) aims to achieve a pregnancy with just one baby. It starts with IVF, and then just like it sounds, your doctor transfers only one embryo to your uterus instead of several. In embryo transfer, you and your doctor will decide whether to use fresh embryos or frozen embryos. Fresh embryos: A "fresh" embryo is harvested, fertilized, and then transferred as soon as it's ready — it isn't put in cold storage. Before an embryo can be transferred, the endometrium (the uterine lining) has to be ready to receive it so the embryo can successfully implant. When using fresh embryos, the uterus is usually already prepared. Frozen embryos: A frozen embryo, on the other hand, is harvested, fertilized, matured (usually to the blastocyst stage, five days after fertilization) and then it's frozen (cryopreserved). Frozen embryos can be kept that way for years, and then they're thawed just before being transferred to the uterus. With frozen embryos, the transfer has to be timed to coincide with "implantation window," on average about 20 to 23 days after the last period, during the luteal phase of the menstrual cycle, which is the part of the cycle after ovulation. With frozen embryo transfer, the state of the uterine lining can be more unpredictable, so often doctors give hormonal medication to “prime” your uterine lining and get it ready for implantation. After the embryo transfer, whether you use fresh or frozen embryos, you'll likely take progesterone for 8 to 10 weeks to prevent miscarriage. The American Society for Reproductive Medicine (ASRM) recommends eSET for women under 35 who have the best possibility of pregnancy. Contrary to what you might expect, frozen embryos actually implant at a higher rate than fresh embryos (especially as women get older), but the key statistic — the live birth rate — remains slightly lower with frozen embryos than it is with fresh ones. That gap is getting smaller, however — particularly for younger women. In 2011 in the U.S., 39 percent of the frozen-embryo transfers in women under age 35 resulted in live births, compared to 40 percent of fresh-embryo transfers — a very narrow difference. 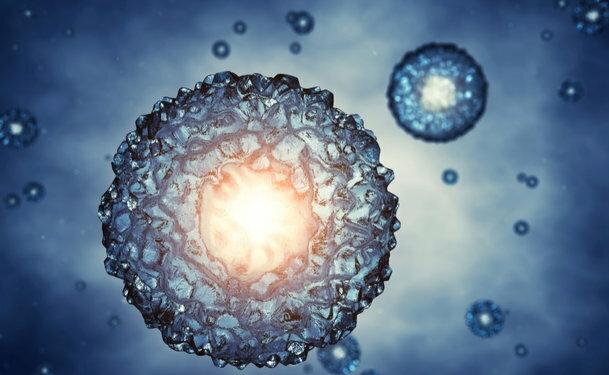 According to the ASRM, there doesn't appear to be any evidence of increased risks of pregnancy complications, chromosomal anomalies, or birth defects with frozen embryos compared to the use of fresh embryos.